© Annie Madigan. All rights reserved. Last weekend, I went to a pop-up art exhibit in DC created by a local company called "Made In the District". The exhibit was called "The Future of Sports". 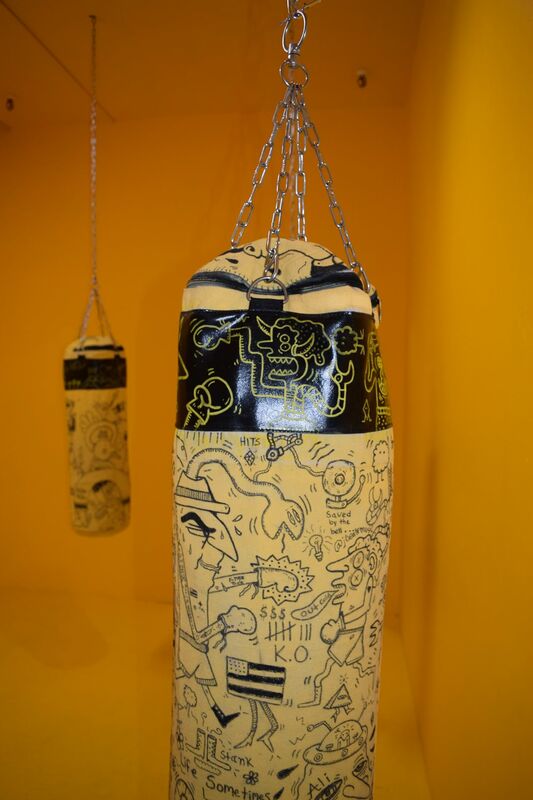 The exhibit contained many rooms in a warehouse, each filled with a cool, modern, artsy twist on a sport. This was the boxing room. Date Uploaded: Nov. 29, 2017, 9:27 p.m.